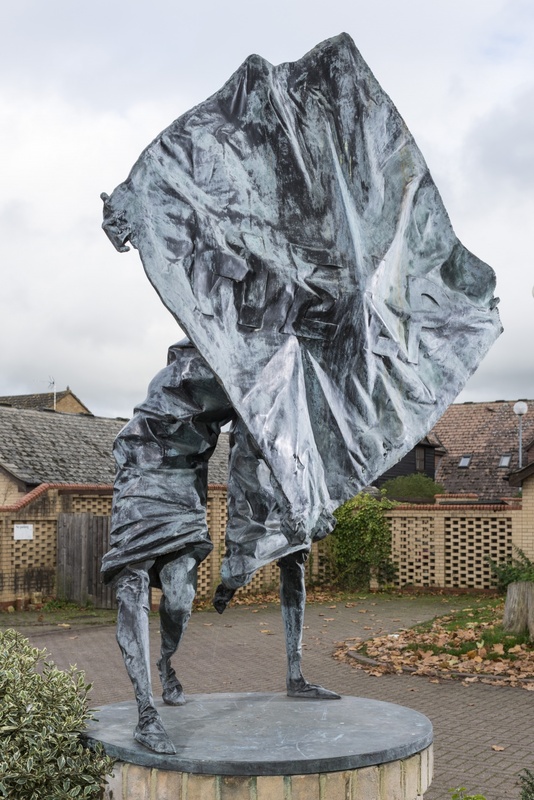 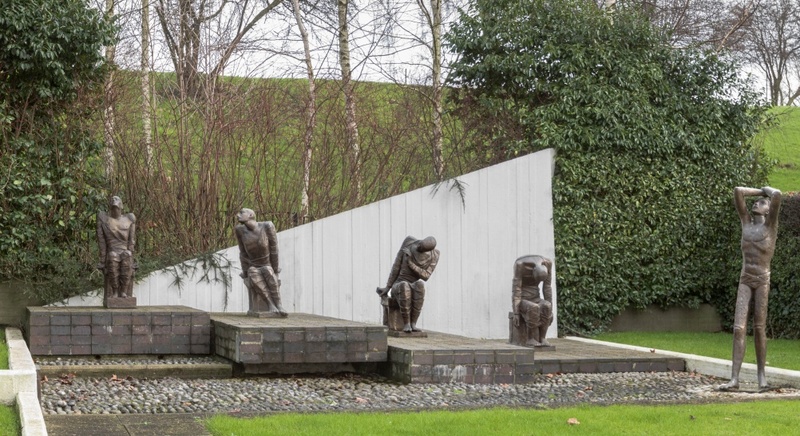 Historic England has moved to help 41 postwar public sculptures receive Grade II status so they can be protected from being destroyed, lost or stolen. 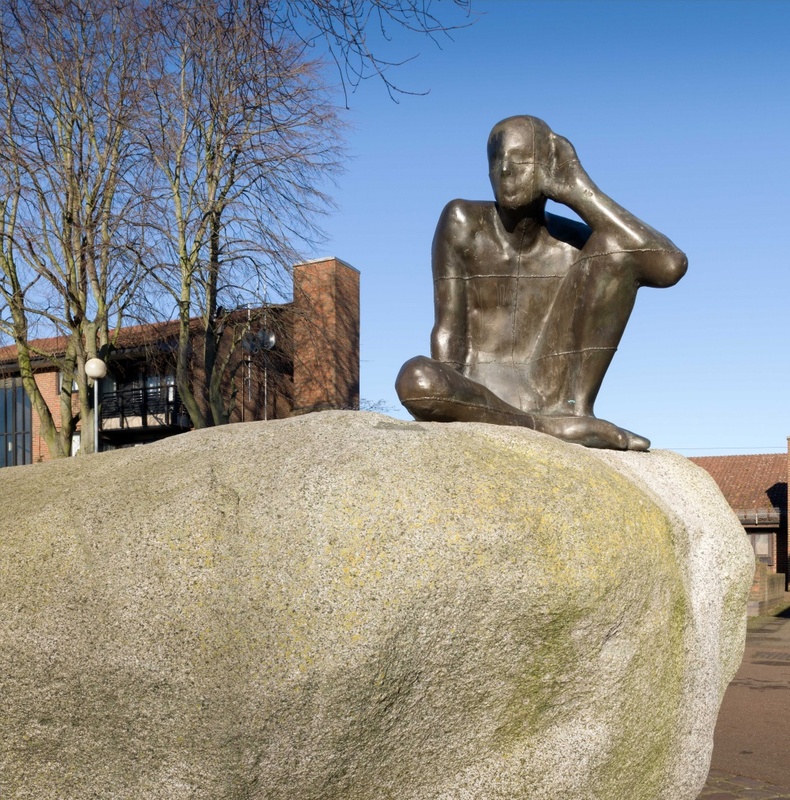 Efforts are being made to save dozens of sculptures and pieces of public art around the UK, which are at risk from theft or being destroyed or removed by land owners. 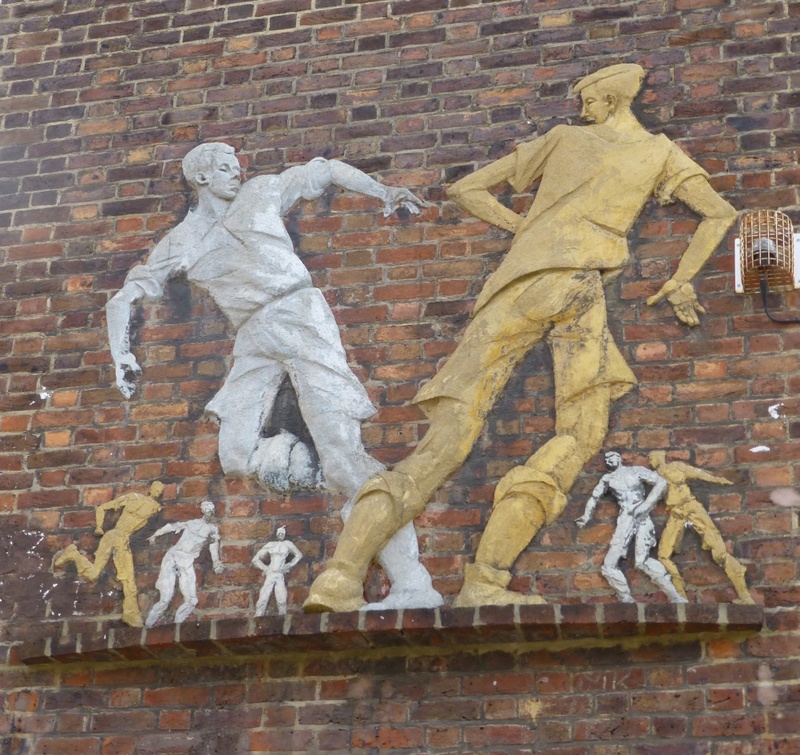 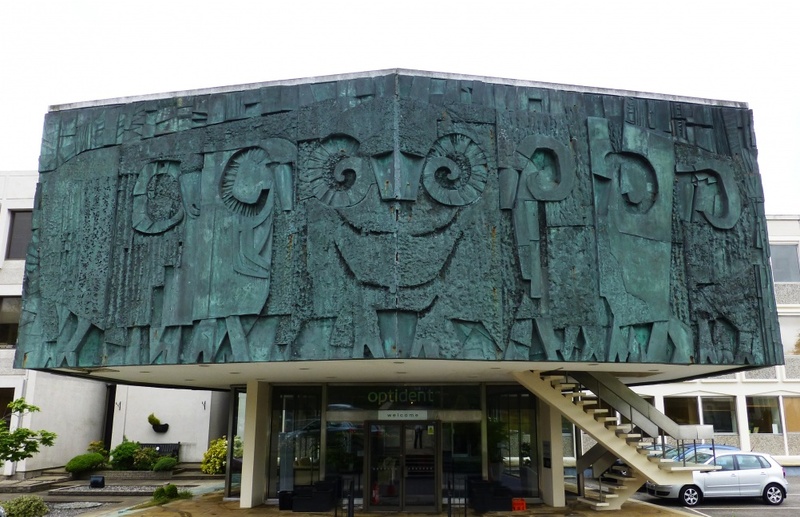 Conservation group Historic England has worked with the Government to identify and protect 41 postwar public sculptures under threat by awarding them Grade II listed status. 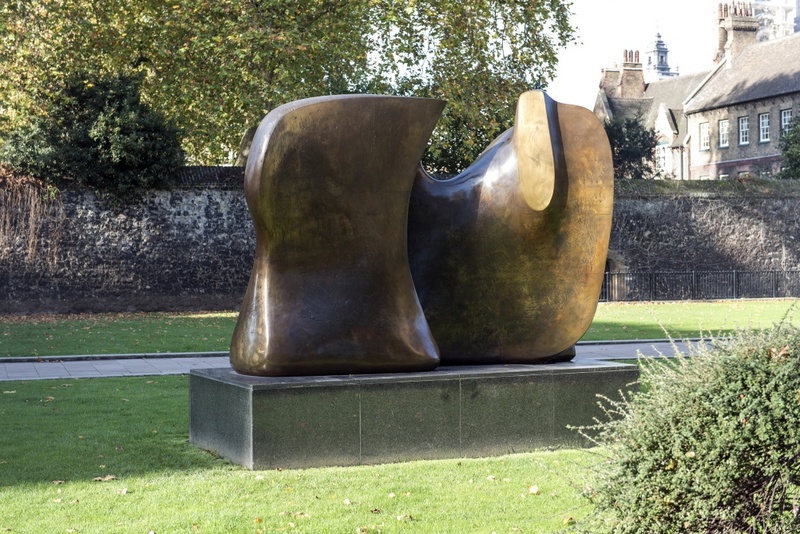 Works by Henry Moore, Barbara Hepworth and Anthony Gormley have all been protected. 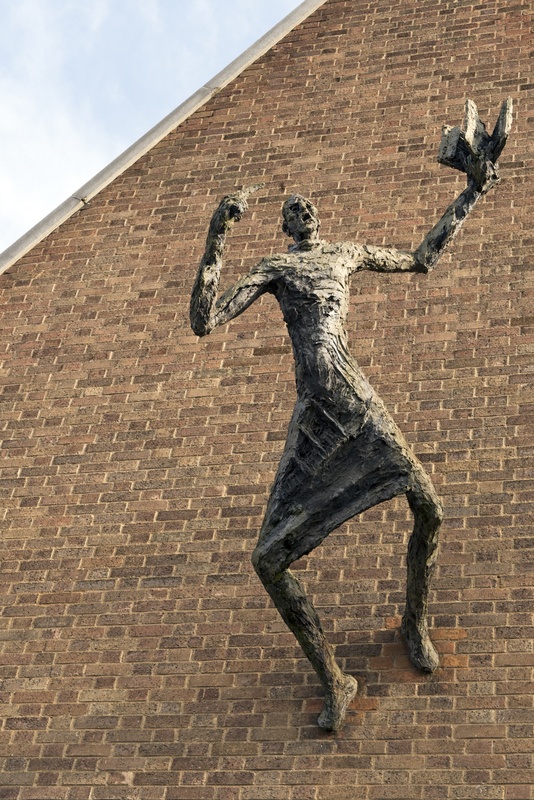 It is the first time a Gormley piece has been listed. 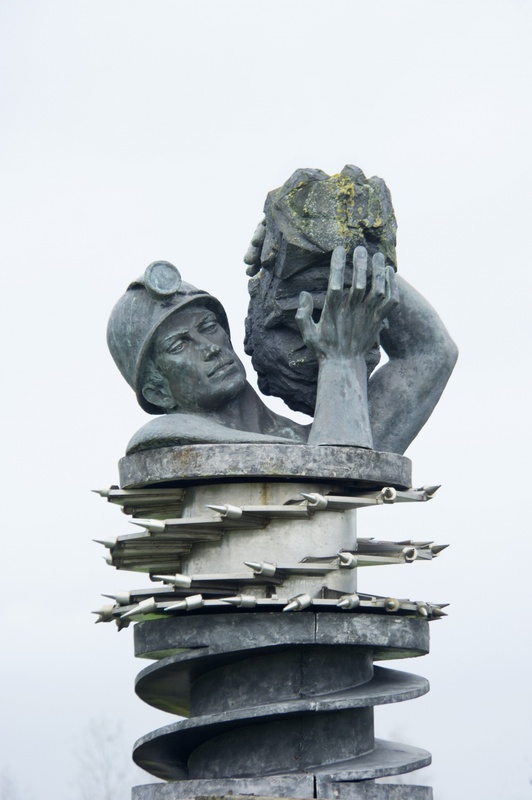 The sculptures that are being protected tackle themes including Northern England’s industries, the importance of family, play, and a commemoration of children killed in the Blitz. 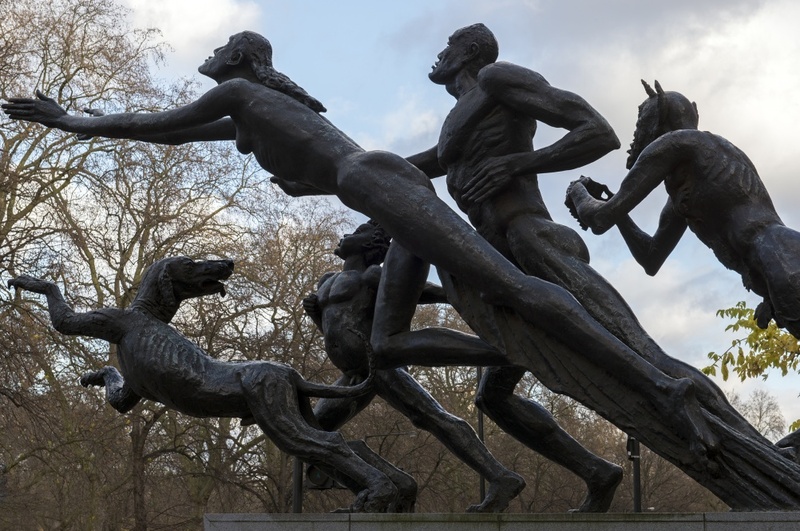 Historic England concedes that while some sculptures were unpopular at the time and seen as too avant-garde “only now are they starting to get the recognition they deserve”. 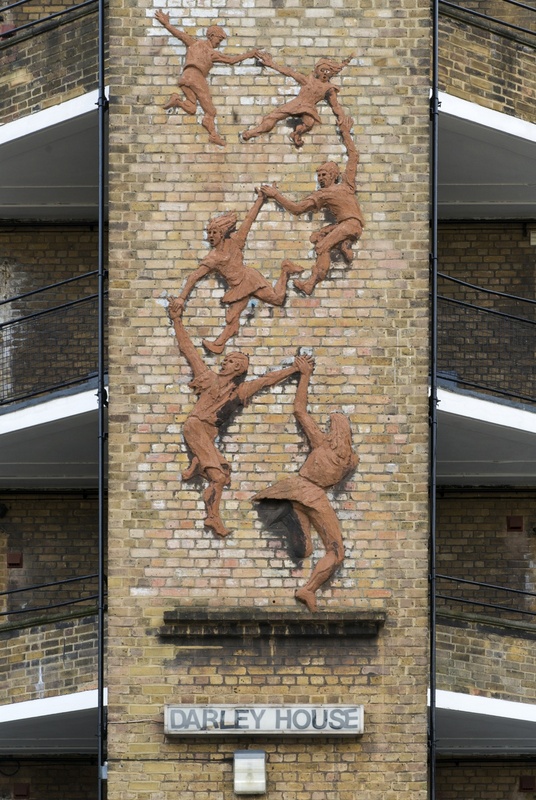 Among the new listings is Anthony Gormley’s Untitled in Camden, London. 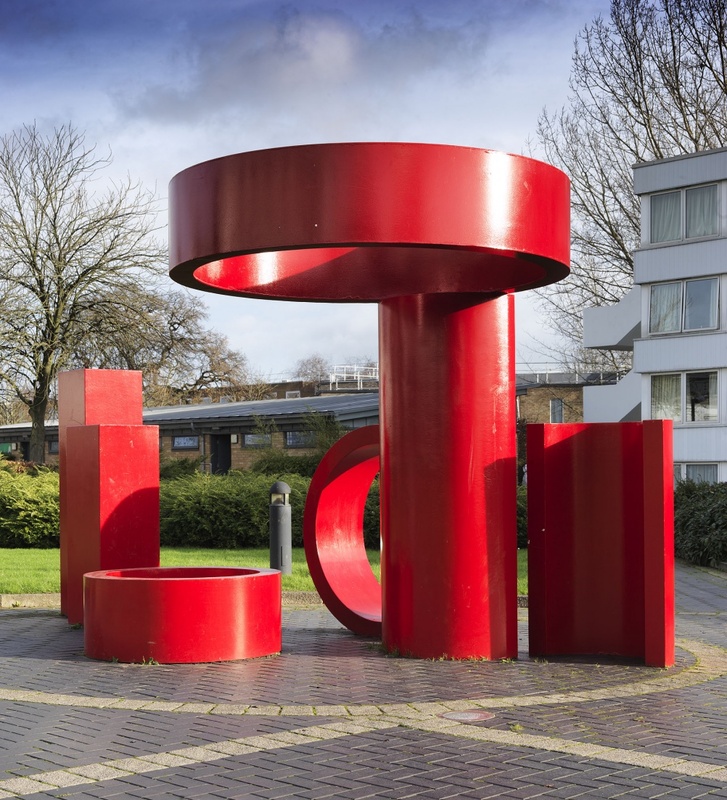 It was one of his first public sculpture commissions and helped launch his career. 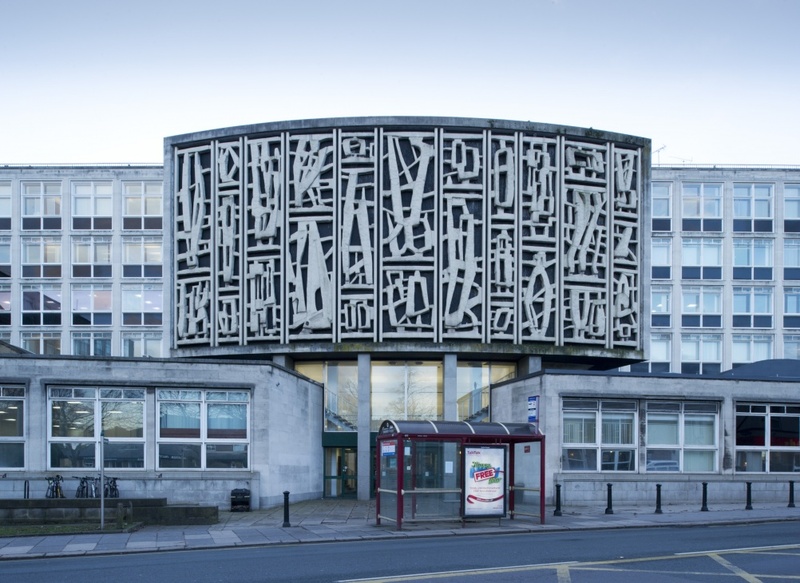 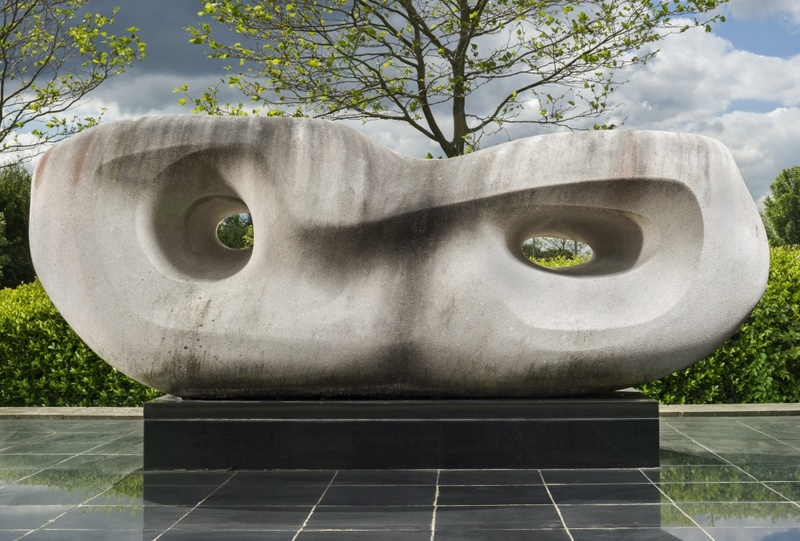 Three Hepworth’s have been listed, two at Grade II*. 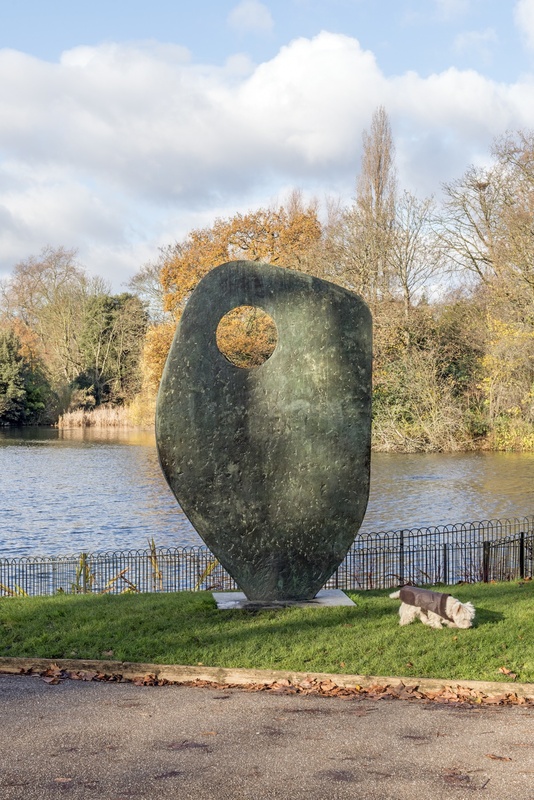 Hepworth once said her Winged Figure, which can be found next to John Lewis on London’s Oxford Street, would make people feel “airborne in rain and sunlight” and Single Form (Memorial) in London’s Battersea Park was her response to the death of a friend. 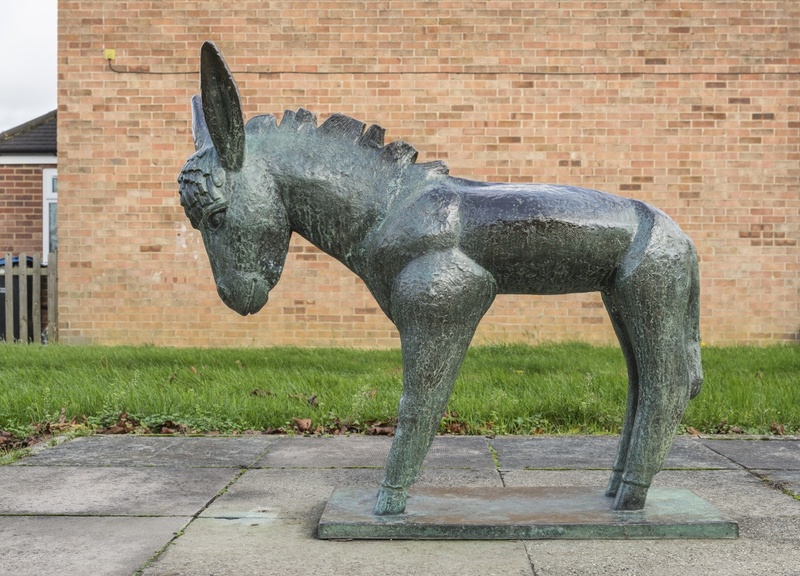 In Harlow, Essex there are three newly listed works including a bronze donkey, by Willi Soukop which has been worn shiny from years of use. 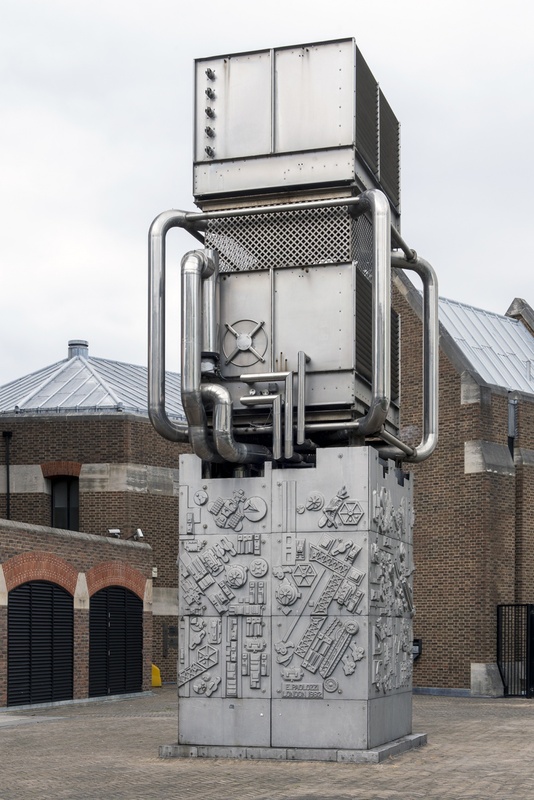 It was designed for children to interact and play with. 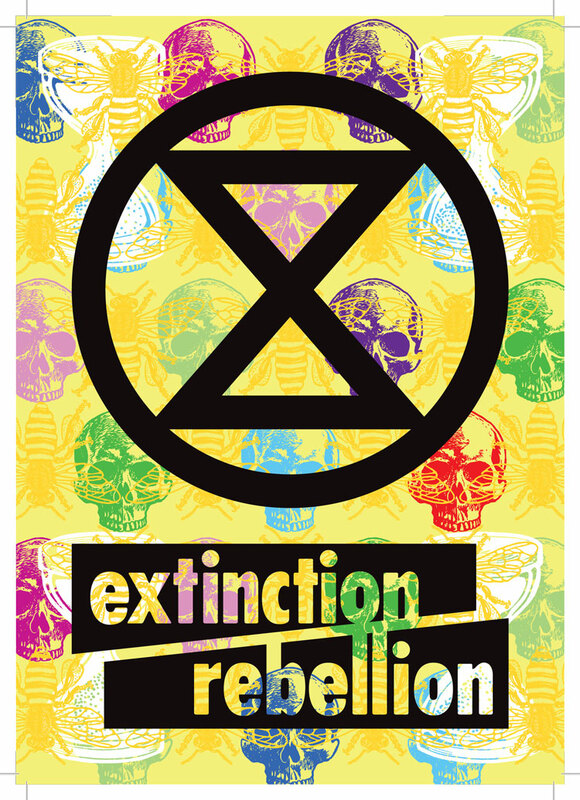 This map shows where all of the protected pieces are displayed. 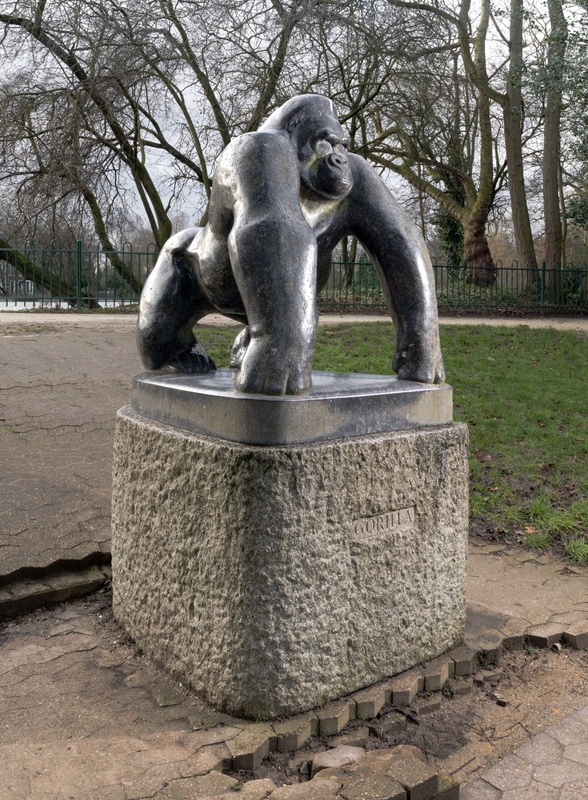 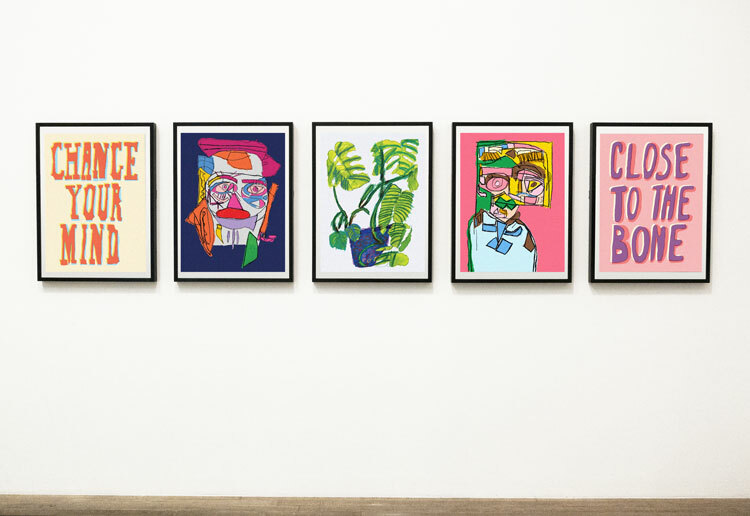 Other groups included in the project include Public Monuments and Sculpture Association, Tate, and the Twentieth Century Society. 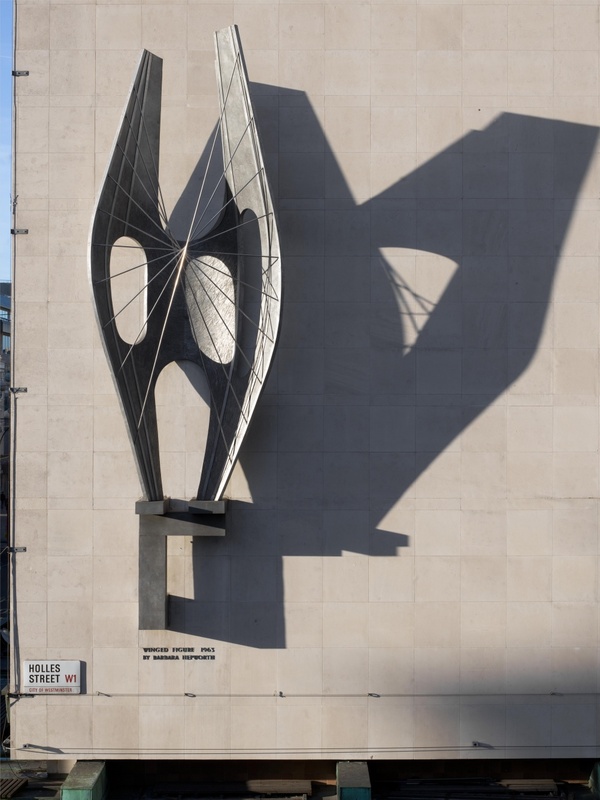 The stories of sculptures which have already been destroyed, sold, lost or stolen, as well as those which need to be saved will form part of an exhibition, Out There: Our Post-War Public Art, by Historic England at Somerset House from 3 February – 10 April.